How are we all and isn’t this weather just lovely at the moment?! Crisp winter days = happiness! Though I’m not looking forward to the dreaded January and February. I do feel sorry for those months, as they don’t really have a lot going for them, do they? What is new with you, and how are your wedding plans going? Today’s post is what I’m seeing next year, and giving you my top 5 wedding trends. 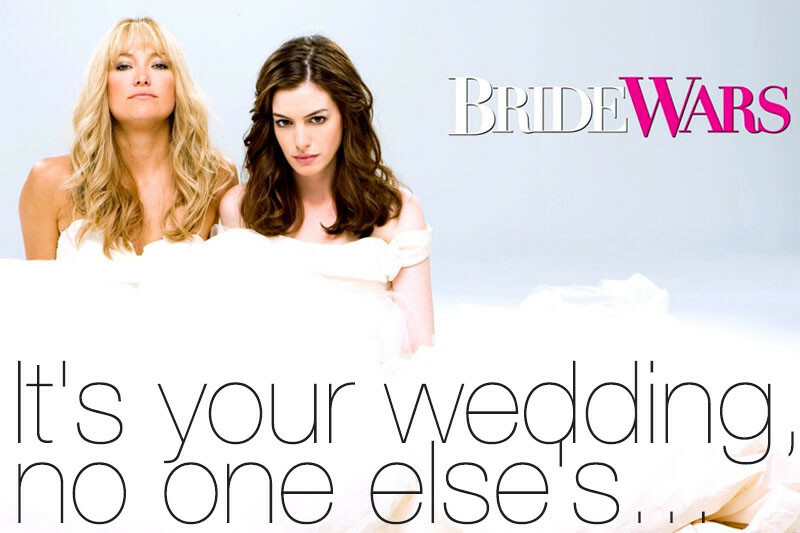 As you know things flip and change for weddings all the time and we’re all aware that each wedding is completely different from the other, because a wedding is all about the couple. Predictions and trends are based on inspiration and what couples are thinking of trending for their wedding! It may be an old tradition coming back, a modern twist to an ancient tradition, or adding something different to your day, whatever it is and it trends you’ll be the ones to start it. My 5 trends came from what I’m creating with some of my couples next year and how I’ve created this post. These are just my ideas and examples of what I’m seeing, others could be showcasing other ideas. Here are my 5 top trends for next year…. 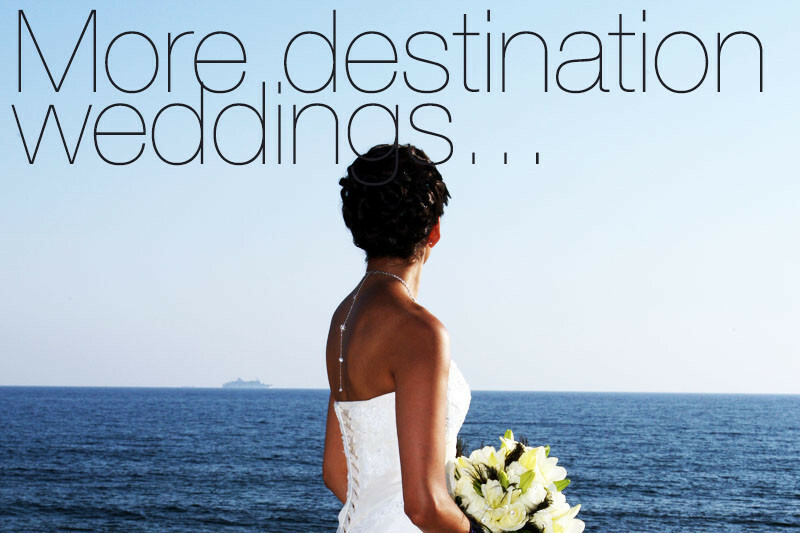 1) More destination weddings. Each destination is coming into its own now, and offering different locations and packages and also it’s easier to find your other suppliers in these destinations too. I’ve had a lot of Greek wedding enquiries recently. 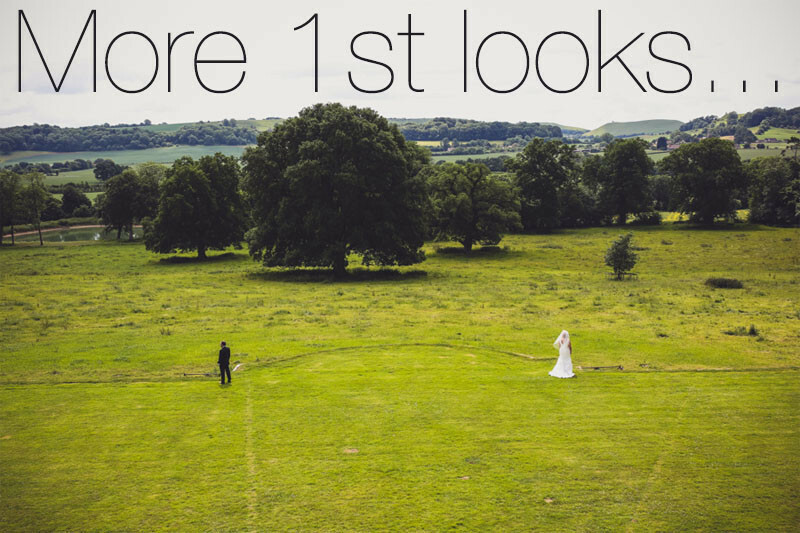 2) A first look – Meaning the couple sees each other before the ceremony and has their couple/private shots! 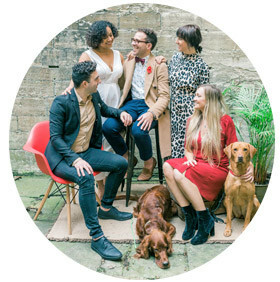 I love this, because each couple get to spend some time together and also it means they won’t be taken away during the drinks reception, so they can enjoy talking to their guests and sipping the drinks etc. Popular choices I’ve seen is both couples are facing opposite ways and then they turn at the same time, also the bride walking down a staircase to meet their love at the bottom, this is really emotional and when I saw this everyone was in tears. 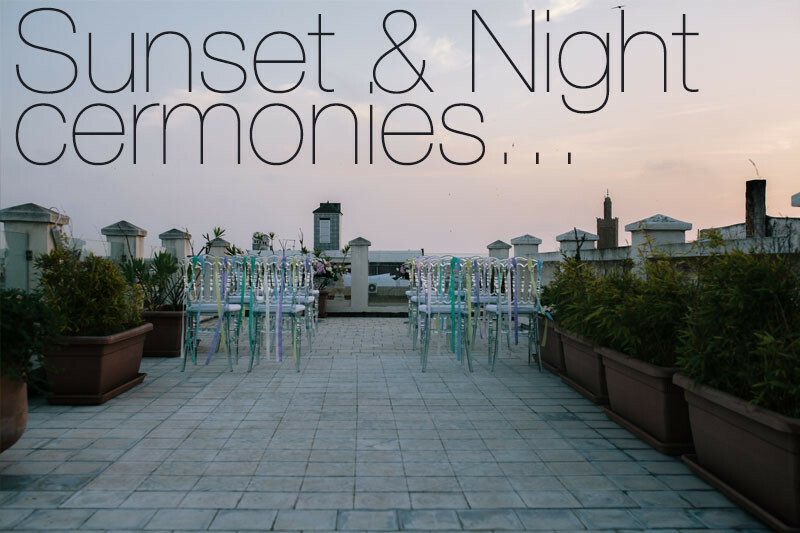 3) Sunset and night light ceremonies. I’m seeing couples swapping the way the wedding works, to fit in a romantic atmospheric night time ceremony. So starting with a grand entrance of the bride, drinks receptions, sit down banquet, ceremony, followed by entertainment. With a night ceremony you can create a magical area with tones of tea lights hanging in trees and down the aisle. Unfortunately this only works with humanist ceremonies and blessings! You can have an evening civil ceremony, but only in certain locations, though it is legal! Image credit – The Wedding Garter Co.
4) I have seen an increase in brides purchasing garters for their weddings in 2015, and bringing back this tradition. 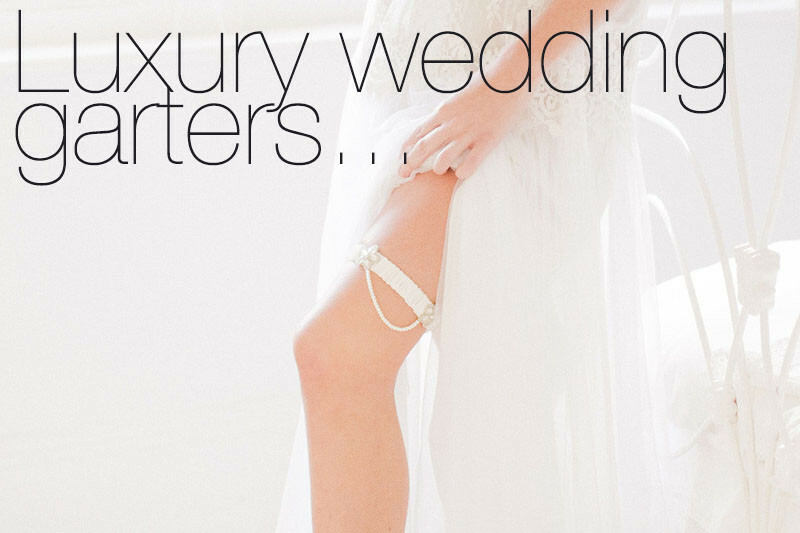 You really need to look at The Wedding Garter Company as these guys are the ones that have brought back the tradition, and what they create is outstanding! 5) Next year’s couples are becoming less scared at what to create, their using their likes and loves to create something that suits them, instead of following what everyone else is doing. I love this because there is nothing you can’t create, and you shouldn’t feel pressured because it’s your wedding, no one else’s. What do you think? 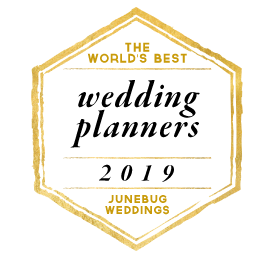 Are you seeing any of this with planning your wedding next year, or are you creating something different? I would love to know, as I’m very nosey. I also shared it with Ready or Knot wedding blog as I’m their guest contributor and you can read the post here! Though it is pretty much the same as what I’ve created here! Thanks for popping along and I hope you all have a lovely, lovely day.